English heavy metal giants, Iron Maiden have confirmed the release date for their fifteenth studio album, The Final Frontier which is rumored to be the bands last (like hell). The record will hit shops on August 16th, 2010. Maiden kick of their European tour in Dublin on July 30th @ The O2 Arena (Click Here for Detials), so you can expect to hear a few new tracks in the set. To get warmed up, hop over to IronMaiden.com to hear the first single, El Dorado. The albums track-list can be viewed below. Iron Maiden were meant to be headlining the O2 with Heaven & Hell but sadly, lead singer Ronnie James Dio passed away. No replacement support has been confirmed. 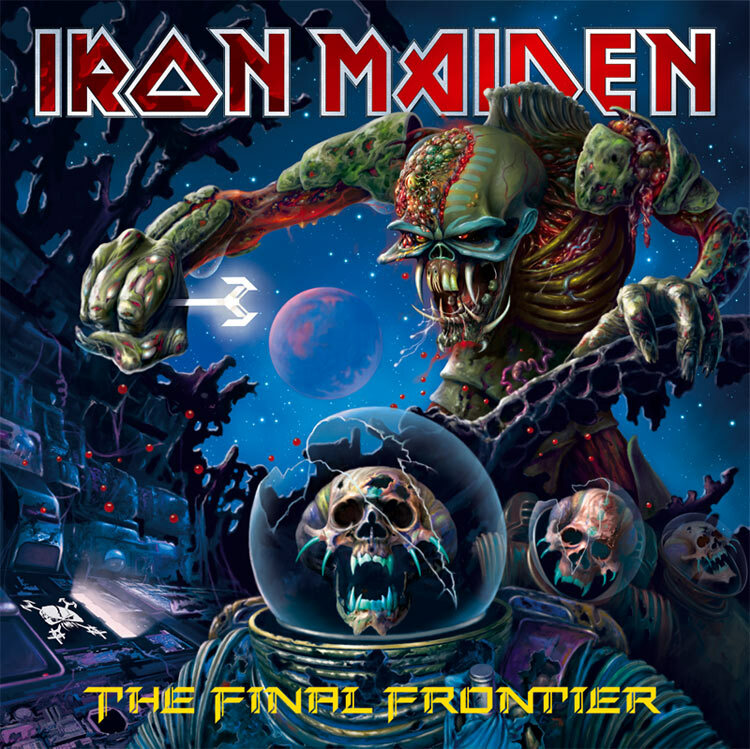 This entry was posted on June 9, 2010 at 2:14 am and is filed under Music, News with tags final frontier setlist, Iron Maiden, Iron Maiden Dublin, Iron Maiden Ireland, Iron Maiden The Final Frontier, Iron Maiden the o2, maiden 2010 setlist, maiden 2010 songs, maiden final frontier tour setlist, The Final Frontier news, The Final Frontier release, The Final Frontier tour. You can follow any responses to this entry through the RSS 2.0 feed. You can leave a response, or trackback from your own site.